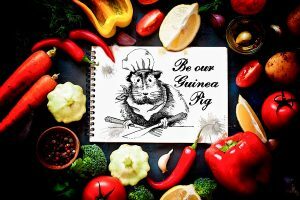 Be a guinea pig, a must for foodies. Delight and explore as Shibden Mill Inn’s chef tests out his new dishes, there is no choice but they promise it will be delicious! Fill in the feedback and enter the food quiz. Three courses £30.00 per person, booking essential. Arrive at 7.30, starters to be served at 8pm. 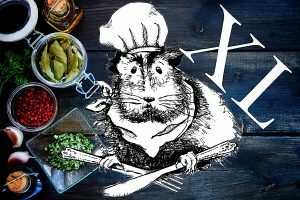 Enjoy Shibden Mill Inn’s guinea pig nights? Why not step it up with guinea pig XL!? An even bigger culinary adventure. Seven mystery courses presented by their head chef Will Webster for you to critique. Arrive at 7.30pm for starters to be served at 8pm.